[email protected] and we will be in touch with the details! 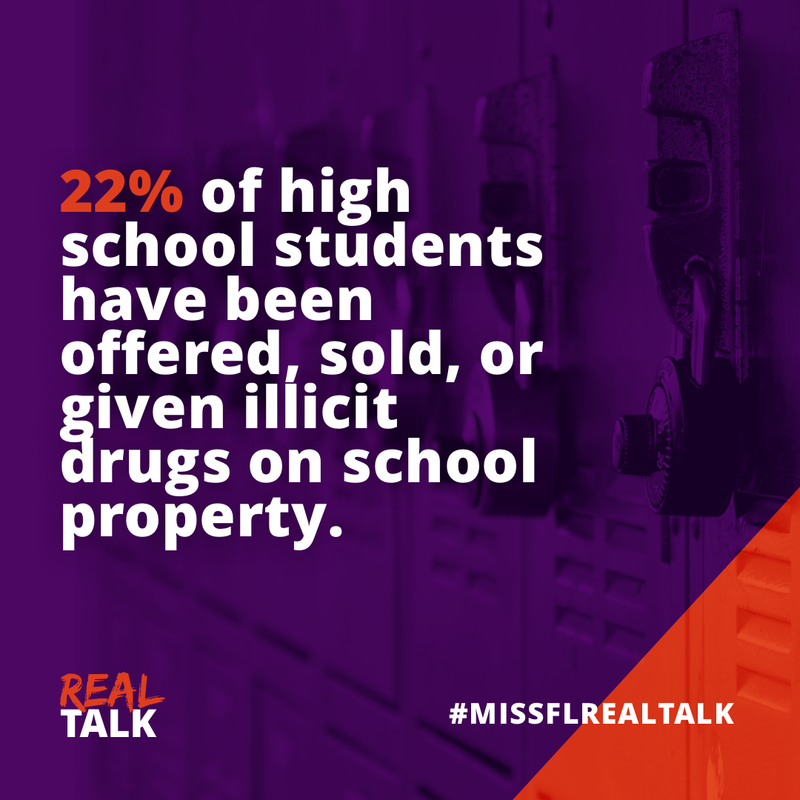 Real Talk offers students a unique opportunity to hear Miss Florida 2018 Taylor Tyson discuss the dangers of drug and alcohol abuse and provides a safe environment where students can engage with her about the challenges they face daily. 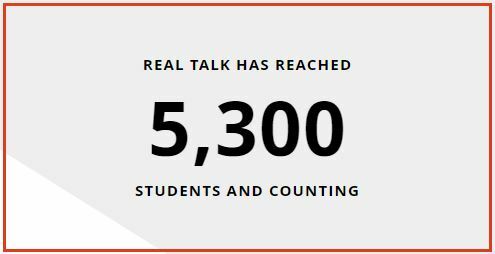 Real Talk was created to educate high school students in Florida about the dangers of substance abuse. This year, Miss Florida will present at college campuses as well. 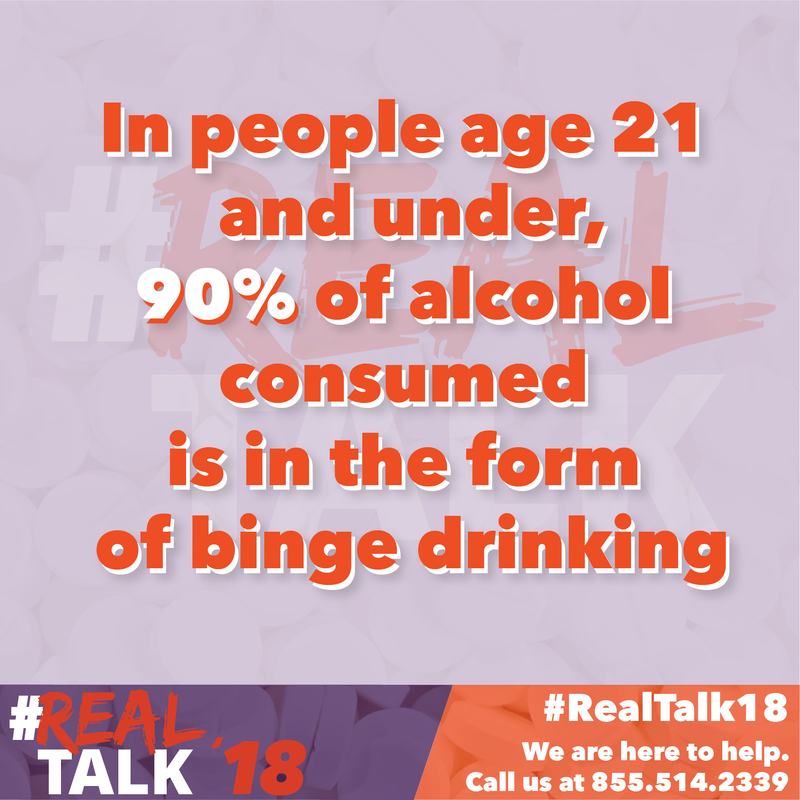 Rather than focusing on statistics and graphs, which are often meaningless to teens, Real Talk’s intention is to speak honestly about the reality of drug and alcohol abuse. We also want to empower those who are struggling with addiction to come forward and seek help safely and confidentially. CAN I BRING REAL TALK TO MY SCHOOL? Yes, we would love to speak at your school. 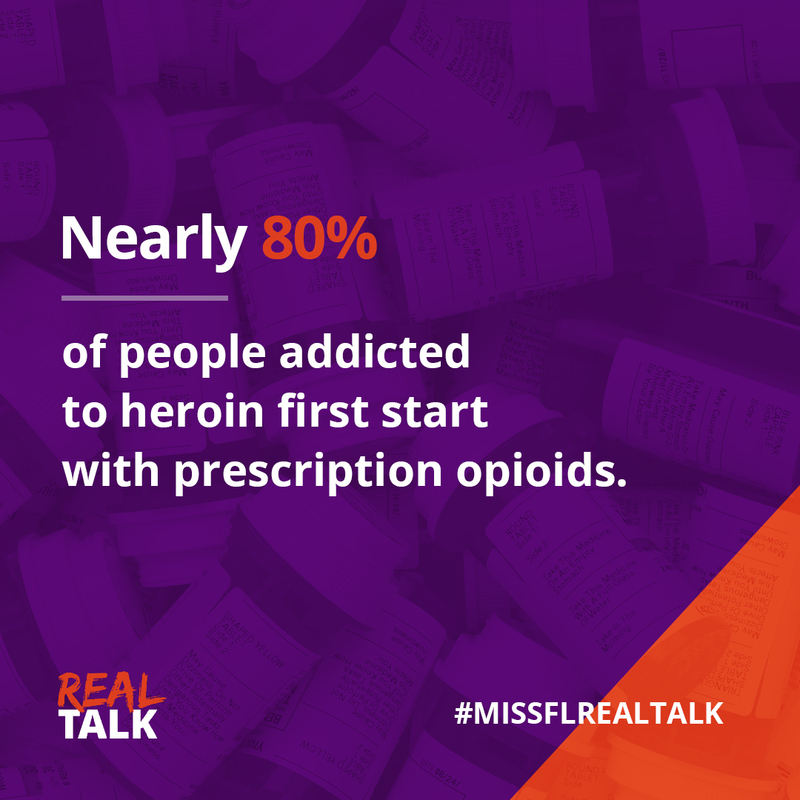 Our goal is to diminish the impact of substance abuse and addiction on college students. If your high school or college is in the state of Florida and would like to host a Real Talk presentation, please reach out to us today. 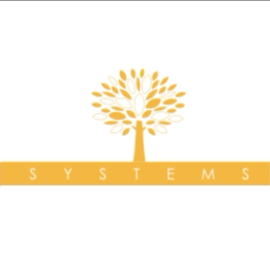 Advanced Recovery Systems is an integrated behavioral health care management organization committed to helping its clients achieve long-term recovery from addiction, eating disorders and mental illnesses, such as depression and post-traumatic stress disorder. The physicians and staff at ARS facilities provide personalized, confidential and effective care at every stage of the rehabilitation process. 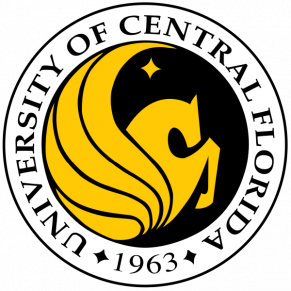 Real Talk is partially based on the research of Michael Dunn, Ph.D., and Thomas Hall, Ph.D., from the University of Central Florida. Their Alcohol Literacy Challenge™ is the first classroom-based prevention program that specifically and systematically challenges students’ beliefs about the effects of drinking alcohol. The ALC has been presented across the United States to thousands of students and has been recognized by SAMHSA and the U.S. Department of Education as an effective, evidence-based prevention program. 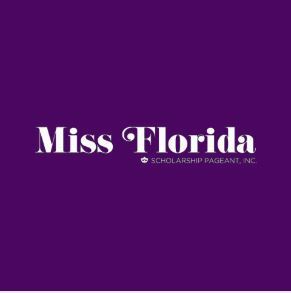 The Miss Florida Organization is a 501(c)(4) nonprofit, all-volunteer organization dedicated to empowering young women to achieve their personal, professional, and educational goals. 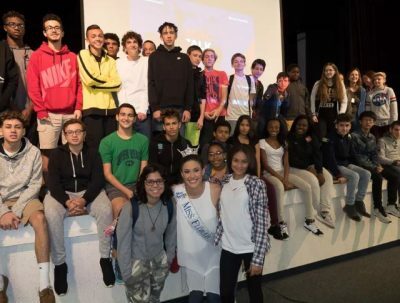 The Miss Florida Organization provides young women with an opportunity to further their goals and instill a spirit of community service through a variety of statewide community-based programs. please email Janice Stern at [email protected] and we will be in touch with the details!